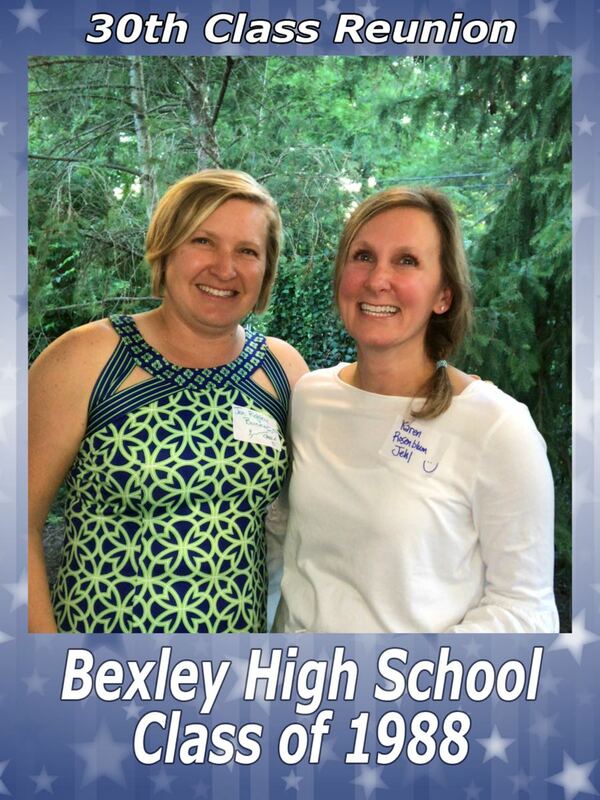 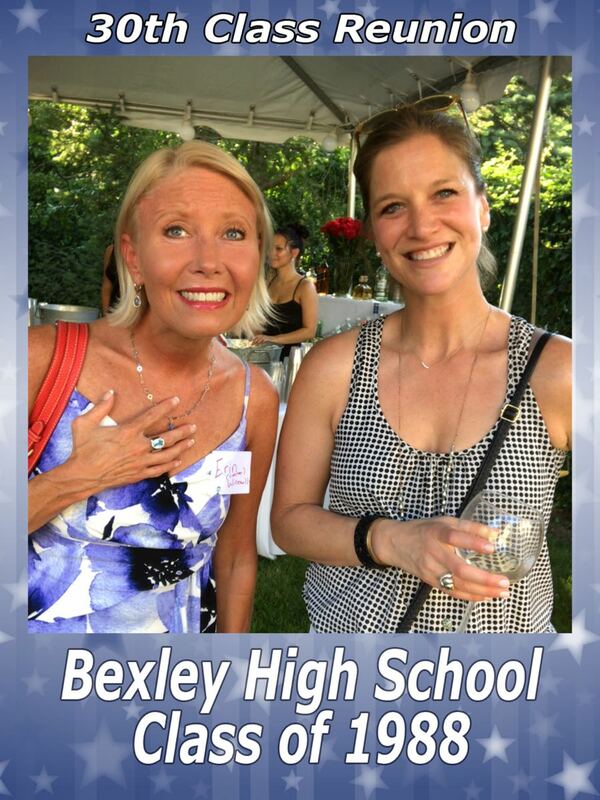 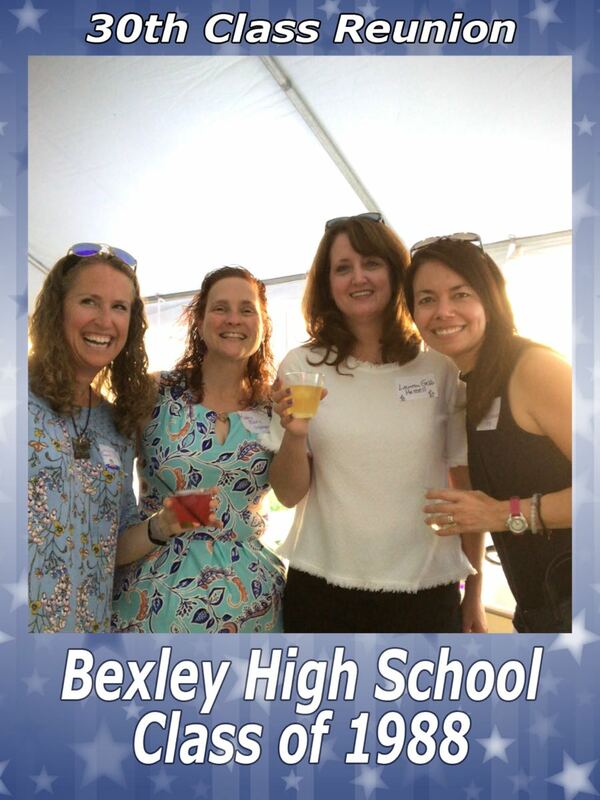 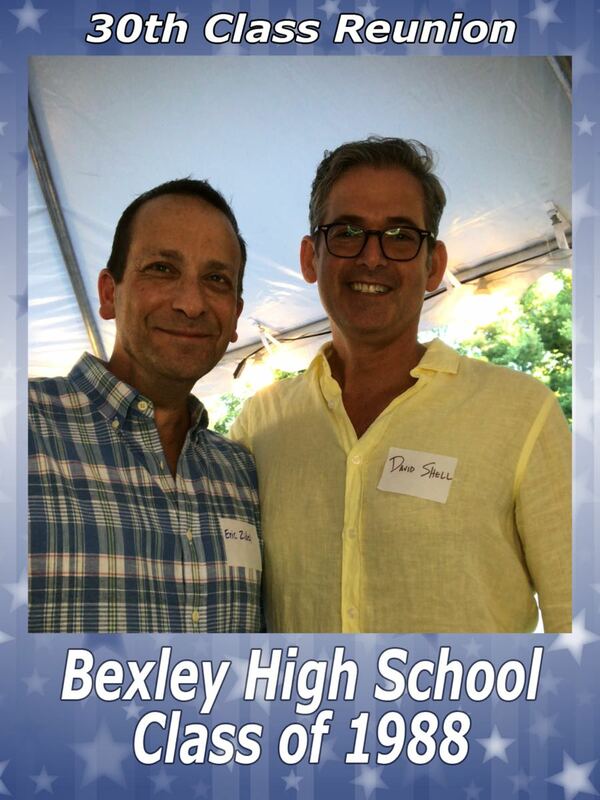 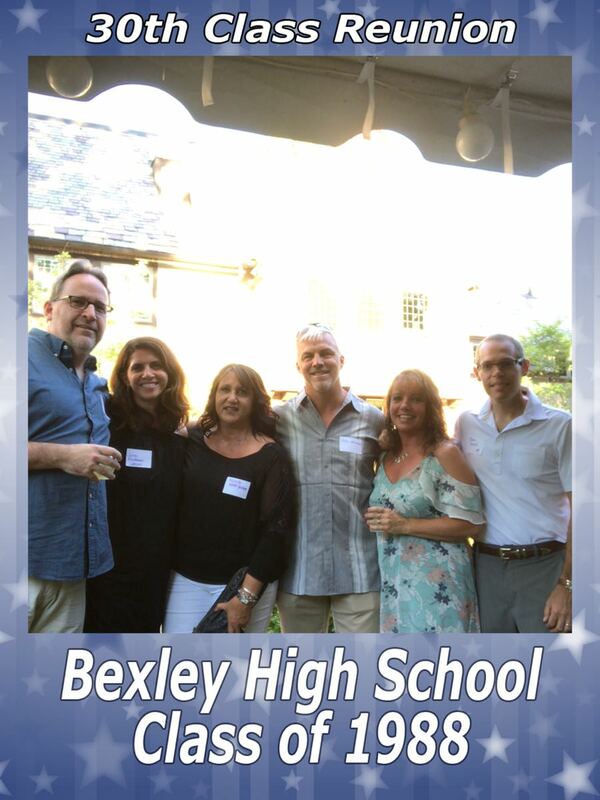 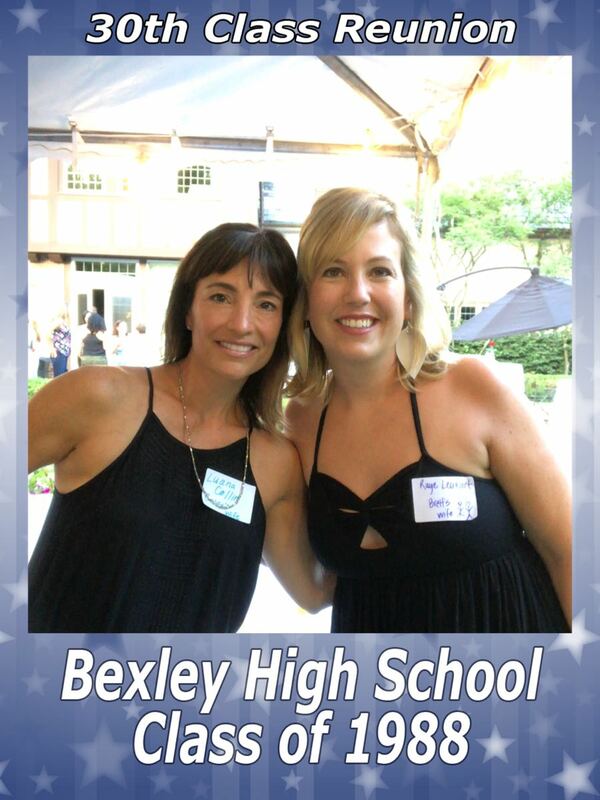 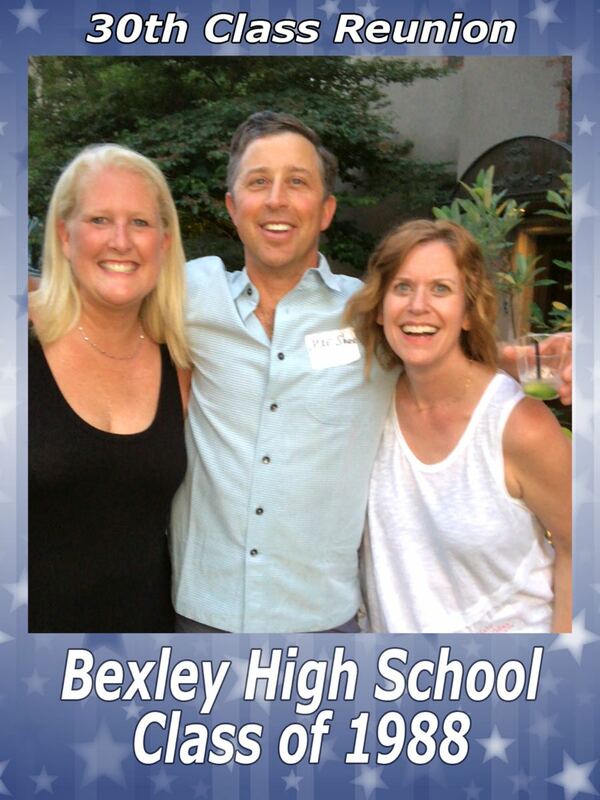 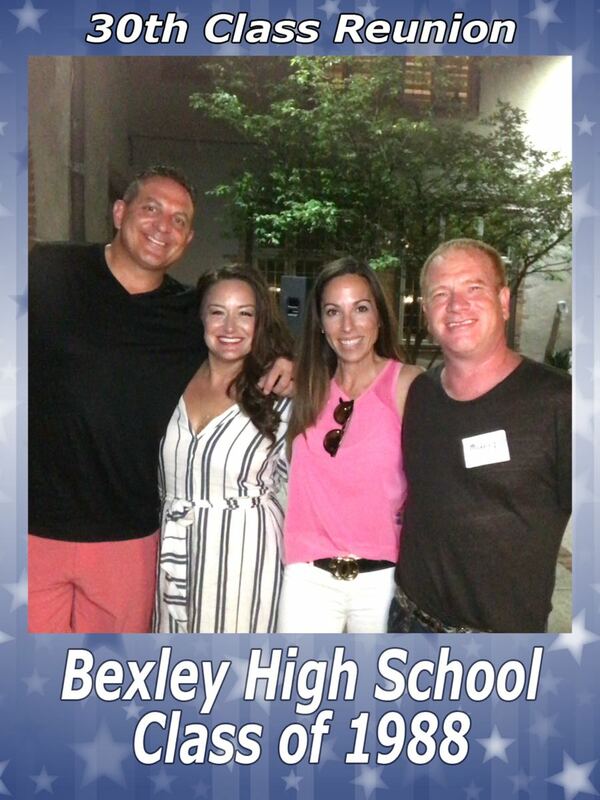 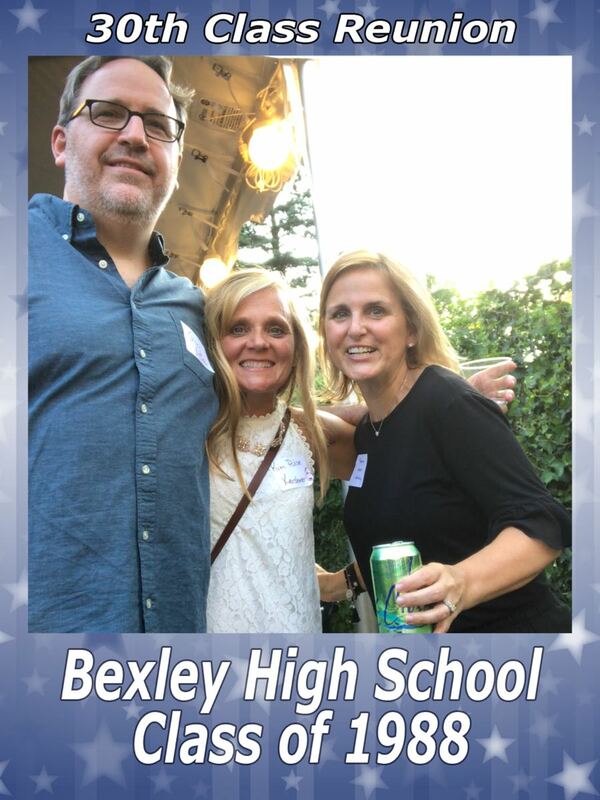 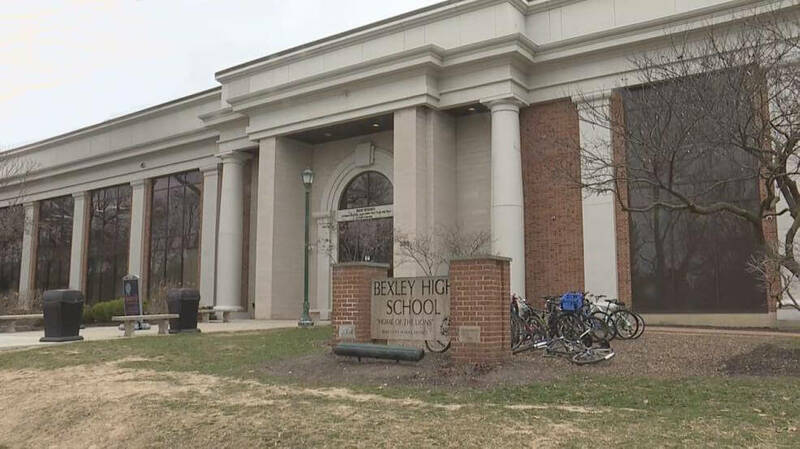 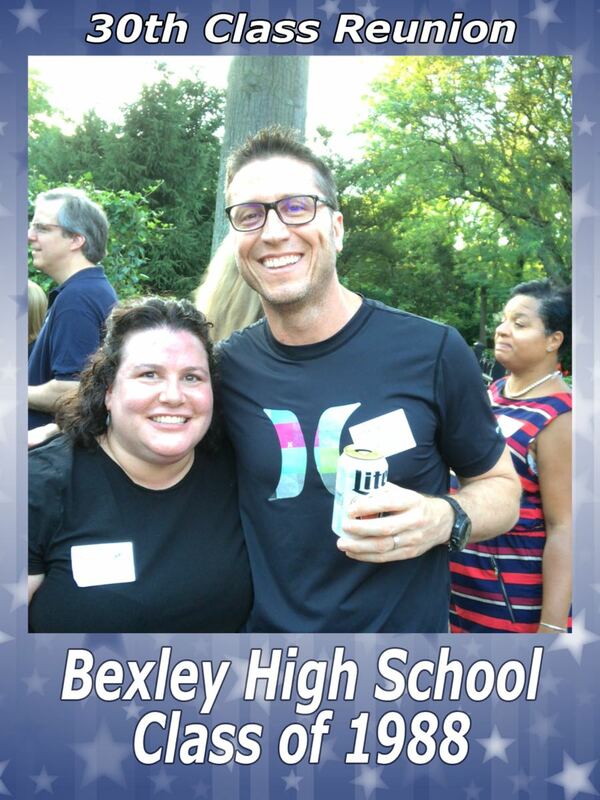 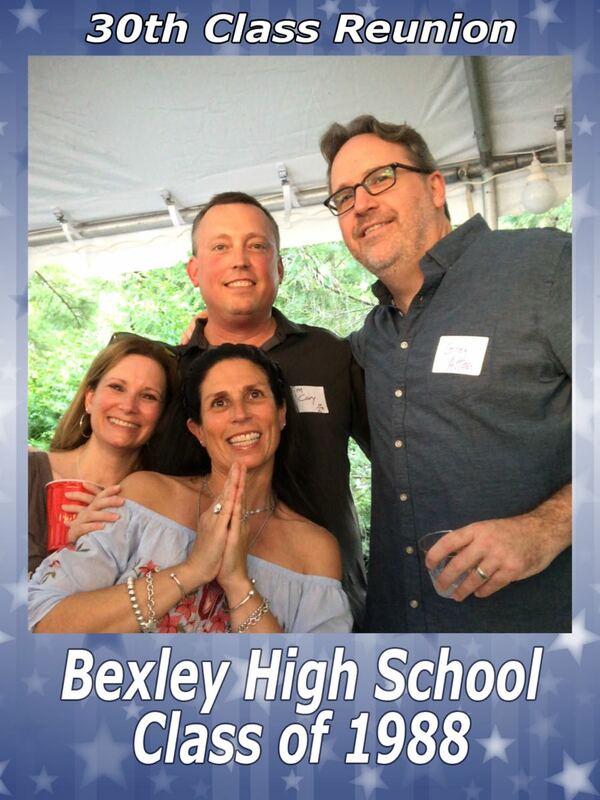 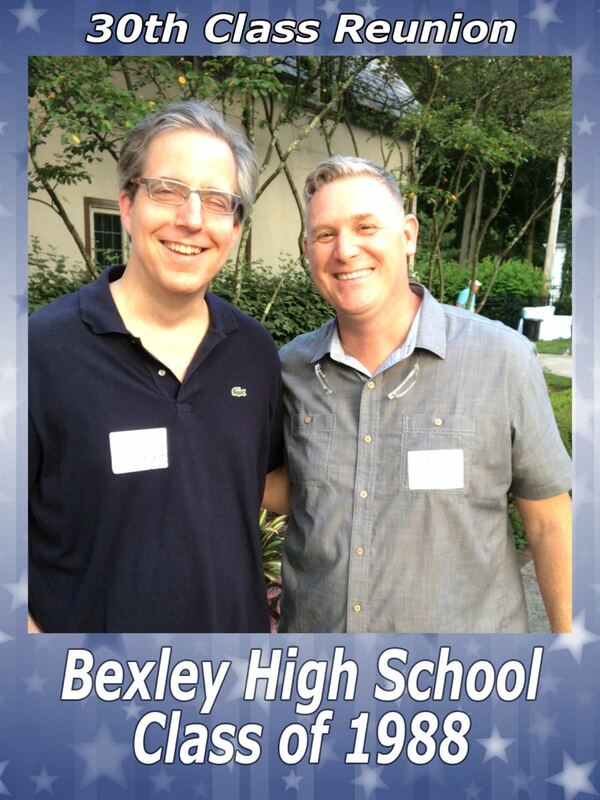 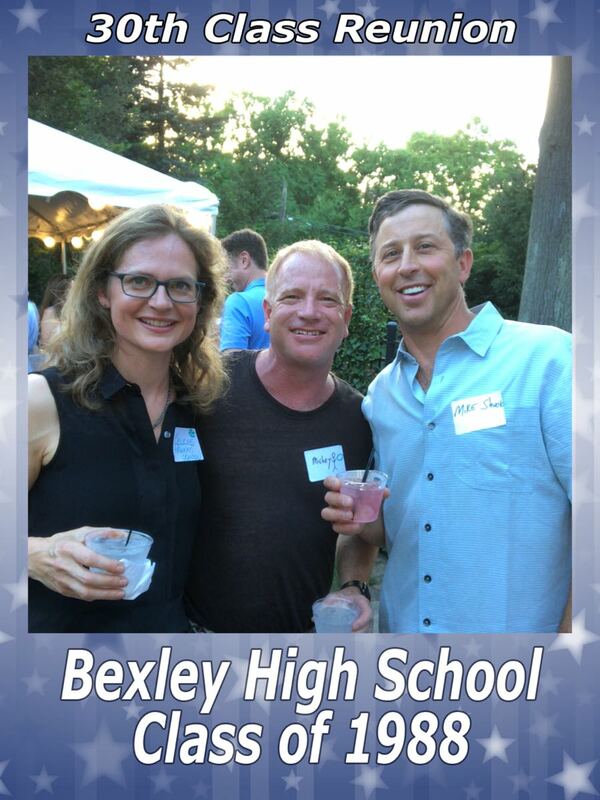 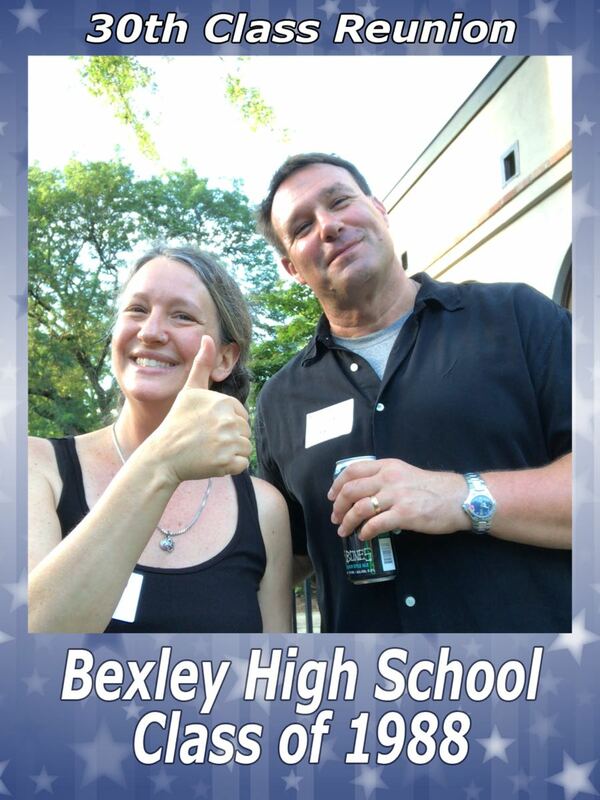 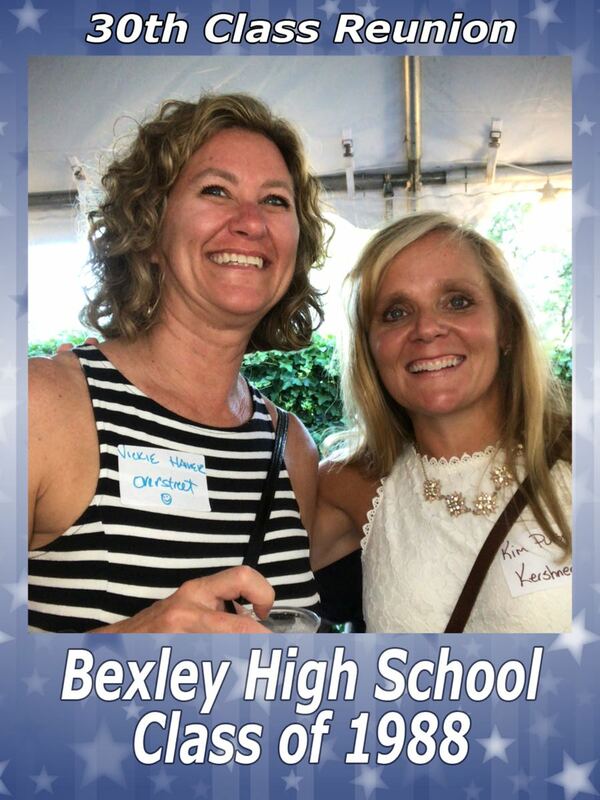 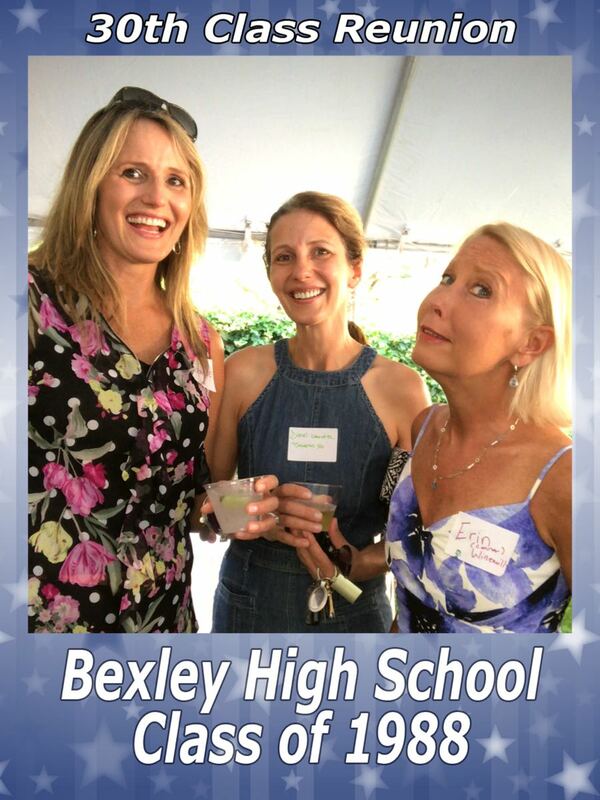 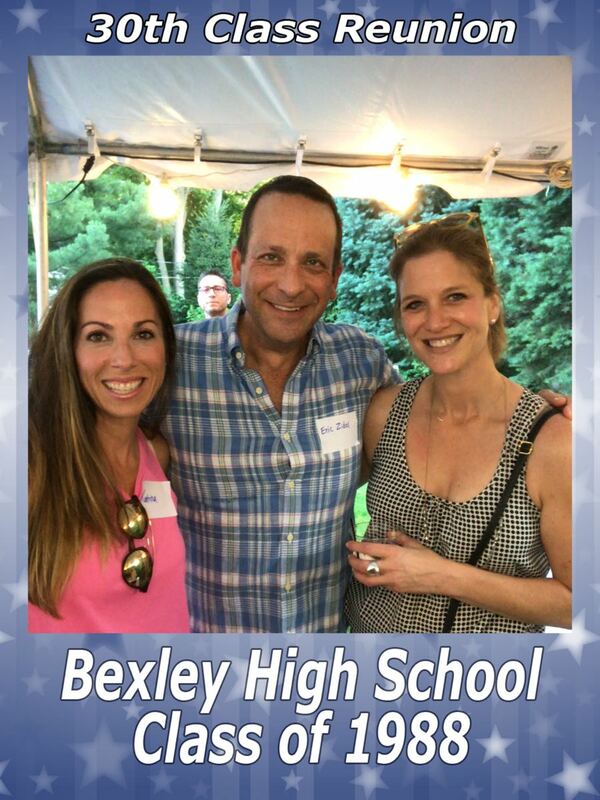 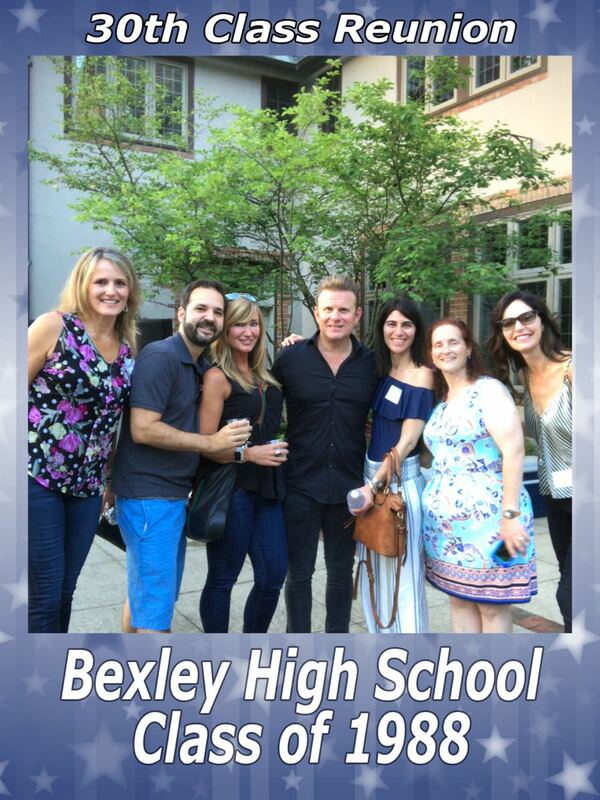 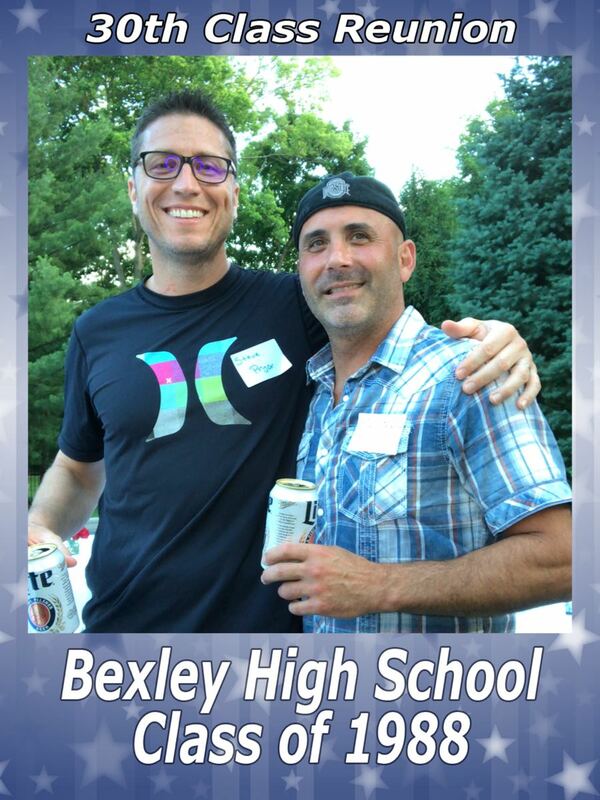 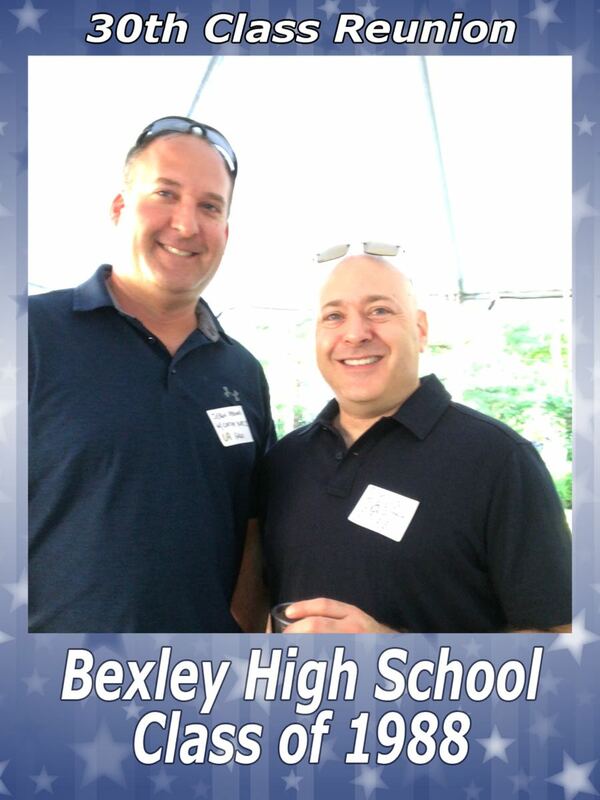 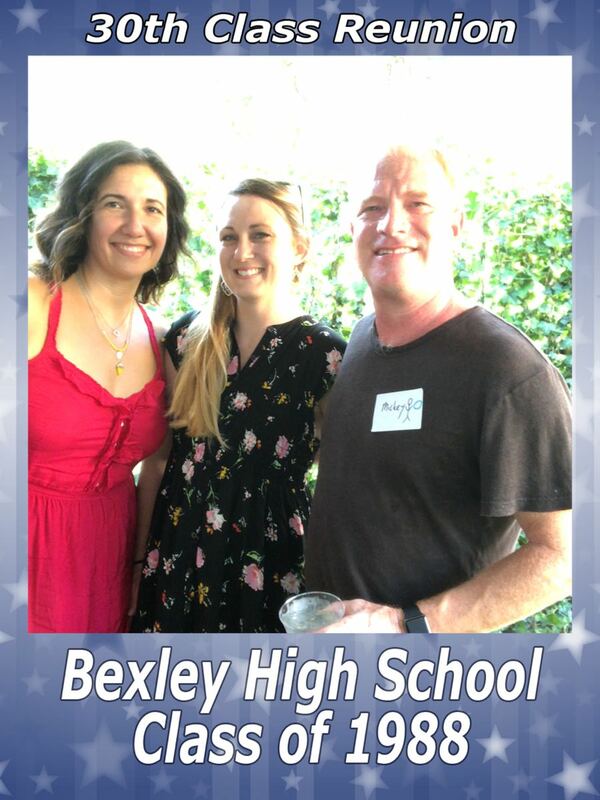 Thanks to the Bexley High School Class Of 1988 for having us come out with the Ring Roamer and DJ service for the reunion. 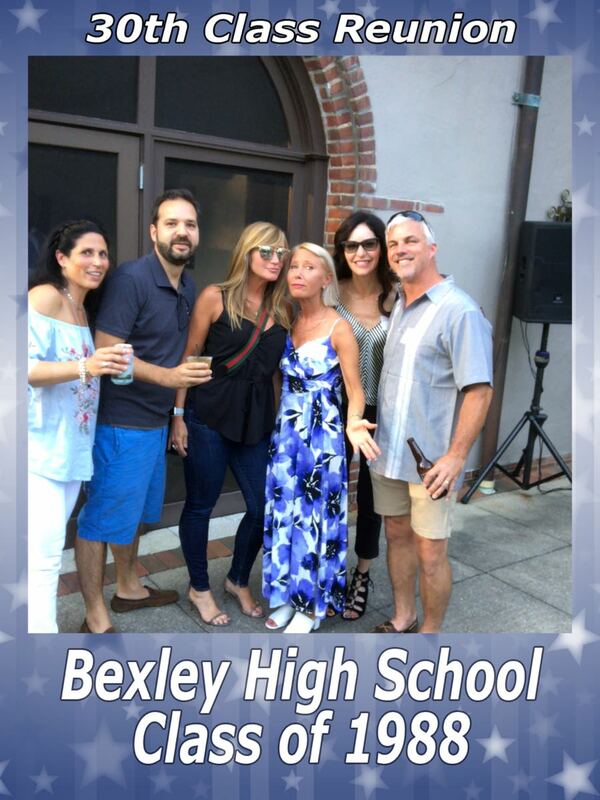 We had a good time and got some great pictures to share with everyone. 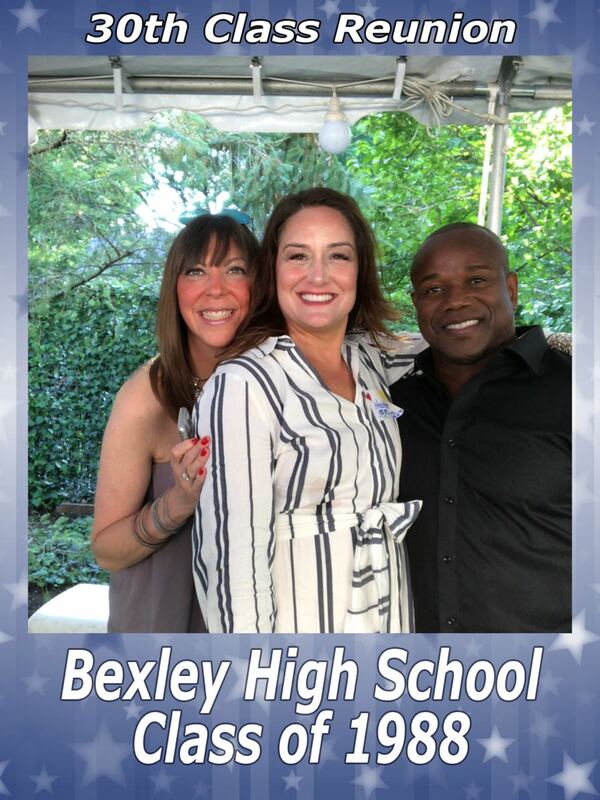 If you have an upcoming event and you need a Ring Roamer, or a great DJ, please fill out the form at the bottom of the page and we will contact you!